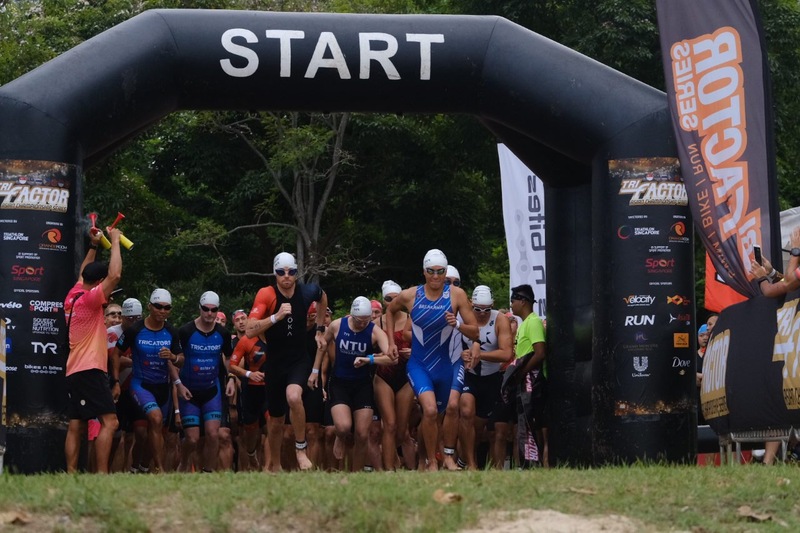 More than 500 athletes across 36 different nationalities kicked off the TRI-Factor Series Singapore Edition at the scenic East Coast Park of Singapore. 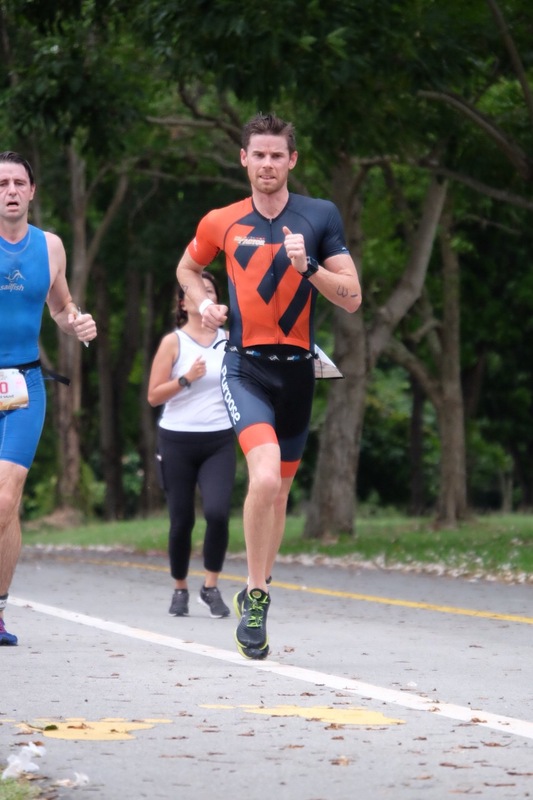 Top athletes include South African pro athlete, Bruce Campbell and Tracy Campbell flew into Singapore to kick off their 2019 racing season. The event was graced by the Singapore and Indonesia national athletes as one of their key races that will lead them into the upcoming SEA Games 2019 in the Philippines. Irish athlete and also a TRI-Factor Ambassador, Colin O’shea emerged top in the TRI-Factor Swim club challenge with his fellow teammate Charlene Tang from COS Coaching. Colin smashed the TF Long AquaRun Challenge (1.5km Swim-10km Run-500m Swim) with a time of 1 hours 18 minutes and 13 seconds. Bryce Chong and Dave Lommen who finished with a time of 1 hours 22 minutes and 25 seconds and 1 hours 25 minutes and 55 seconds respectively completed the podium. O’Shea’s said that the race was fun but yet challenging as he was left with an almost “empty tank” as he approaches the second swim leg. The event organisers, volunteers did a fantastic execution as the event was very smooth and the atmosphere was very enjoyable. 5 Year Old, Japanese Hana Fujimoto took part in her first open water swim event as she joined her siblings in the kids 200m open water swim category. Meanwhile, Indonesia Elite Athlete, Nethavani Octaria took the Women’s TF Enduro category. Co-founder of TRI-Factor and Managing Director Orange Room, Elvin Ting said: “We are honoured to see so many athletes coming together once again in our 11th edition of the TRI-Factor Swim event in Singapore. I am extremely proud of all the kids and newbies who finished their first open water swim event today and look forward to seeing them at more TRI-Factor races across the region. TRI-Factor team looks to recruit more participants across Asia to join in the TRI-Factor movement and inspire more to swim, bike and/or run. 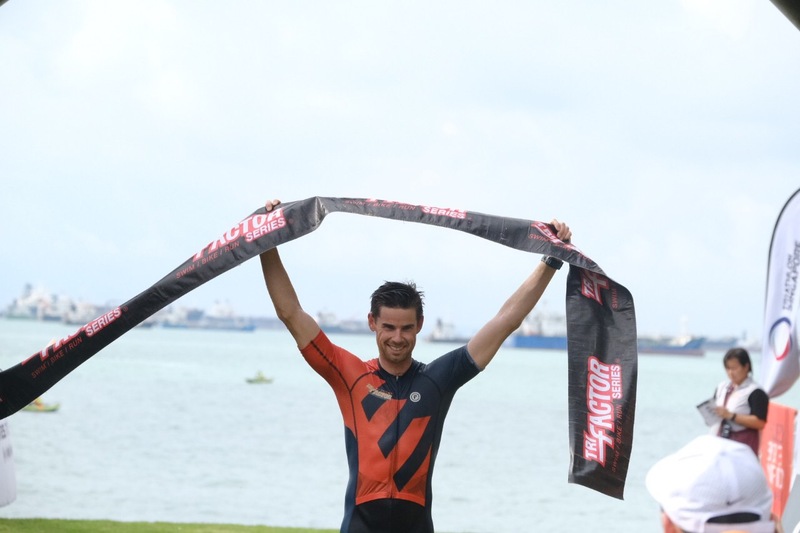 For complete race results, visit www.trifactor.sg or TRI-Factor Series Facebook page.